Updated 10/27/17 - Currently no job openings at St. Philip Lutheran School in Dublin, CA. 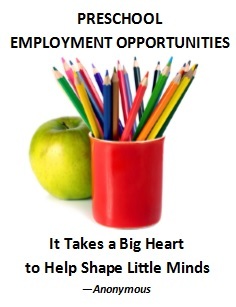 St. Philip Lutheran School needs someone to help with our extended care afterschool program. This is a paid position and can be for four or five days a week from 3:15 – 6:00 (or whenever the last student gets picked up). This is the perfect job for a college student or just someone who needs some extra money. Please contact Julie in the School Office at schooladmin@stphilipchurch.com or (925) 829-3857 if you or someone you know is interested.